Construction on the AMETI Eastern busway is scheduled to begin in March/April 2019. This new transformational transport project will provide better public transport connections, faster journey times, more travel choices and improved safety. 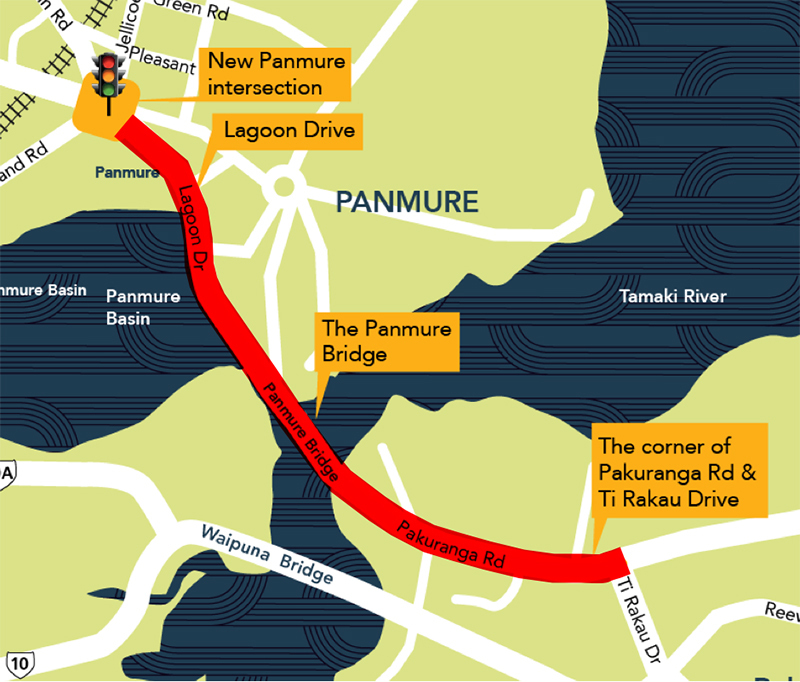 During construction, there will be some disruption to major routes – particularly during morning and afternoon peak traffic times, around Lagoon Drive and the Panmure end of Pakuranga Road.